Erik Salaj from Winsoft has released a JDBC library for Delphi XE5 Firemonkey which allows you to access Microsoft SQL Server from Android. The library is I believe a wrapper of the JTDS project which is an open source java driver for MSSQL. It provides it’s own interface for the library which you receive the source for once you purchase the library. The library also supports two other databases which are H2 and Sybase SQL databases. I have not seen another solution for accessing Microsoft SQL Server on Android with Delphi XE5 Firemonkey (Devart’s SDAC only works on Windows) at this time. There is a free trial of this library so you can try it out and see if it fits your needs. Additionally, you can buy it with the Winsoft Component Package which is a huge suite of components for Android, IOS, and Windows at a really good price. 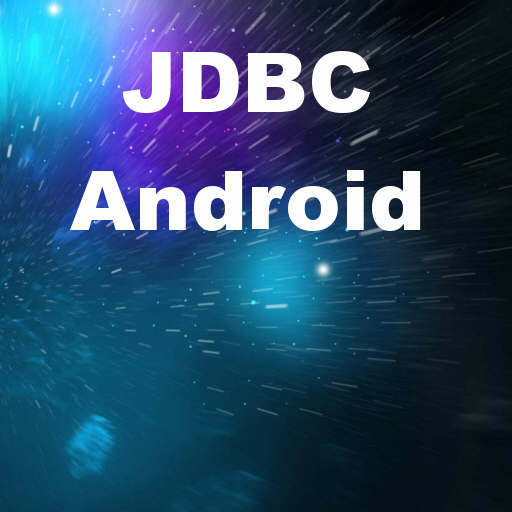 Head over and download the JDBC library for Microsoft SQL Server on Android. Is tested with mssql 2008 or mssql 2012 express ?